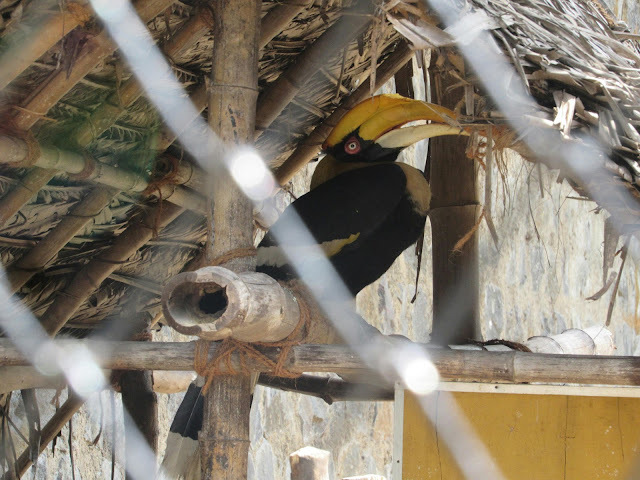 This image was taken at vandalur zoo. The birds beak looks too strong. The birds were protested in the zoo.